Professor Yehuda Hoffman of The Hebrew University in Jerusalem and his colleagues studied this spooktacular void—called the dipole repeller—that is repelling our Local Group of galaxies away from it. 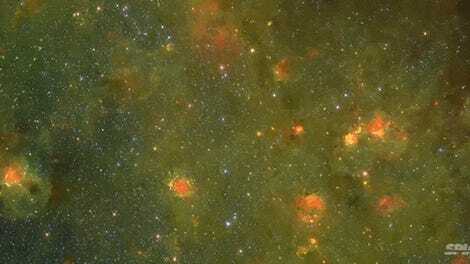 While scientists have long believed that a large, high-density cluster of galaxies called the Shapley Concentration pulls the Milky Way (and others) toward it, this new evidence shows the low-density void is also responsible for shifting galaxies. 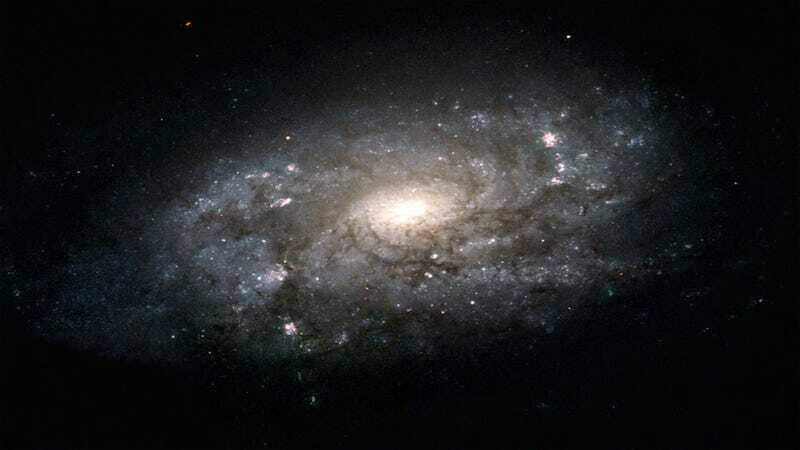 The authors hypothesize that these two points control the movement of our Local Group of galaxies, hence the name “dipolar.” The team’s findings were published on January 30th in Nature Astronomy. The group used the Hubble Telescope among other powerful tools to create 3-D models that charted the flow of matter from regions of low to high density. The team was able to confirm that galaxies were in fact floating away from the dipole repeller void and toward the Shapley Concentration. This new evidence will help scientists understand the direction in which the Milky Way and our neighboring galaxies are headed as our universe expands. “Future ultra-sensitive surveys at optical, near-infrared and radio wavelengths are required to directly identify the handful of galaxies expected to lie in this void and directly confirm the flow of galaxies away from empty regions and towards regions of high mass concentration,” Nature reports. If you’re lost in space, it’s good to have a map, I guess.